In biological and medical sciences, high throughput analytical methods are now commonly used to investigate samples of different conditions, e.g., patients versus controls. Systemic functional analyses emerged as a reference method to go beyond a list of regulated compounds, and identify activated or inactivated biological functions. This approach holds the promise for a better understanding of biological systems, of the mechanisms involved in disease progression, and thus improved diagnosis, prognosis, and treatment. 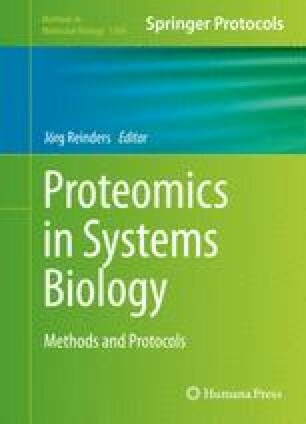 In this chapter, we present a simple workflow to conduct pathway analyses on biological data using the freely available Reactome platform (http://www.reactome.org). F.S.B. and F.S. acknowledge support from the Norwegian Cancer Society. H.B. is supported by the Research Council of Norway.